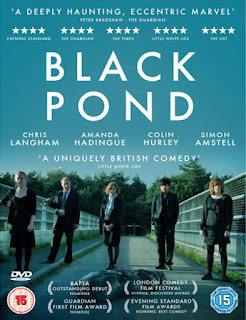 Extraordinary black “mumblecore” comedy from across the pond, the debut feature from writing/directing team Kingsley and Sharpe. 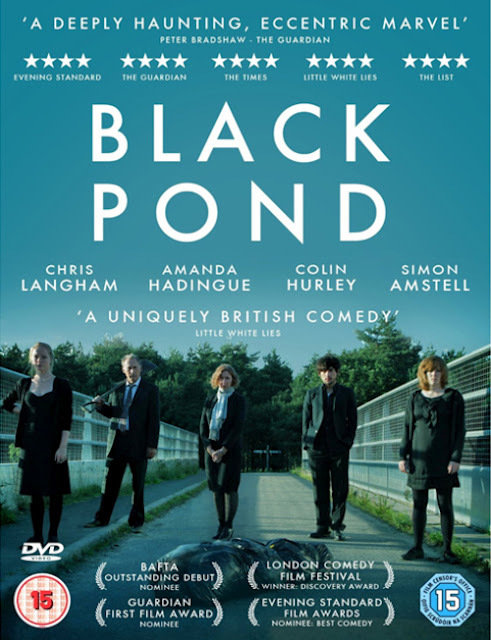 Chris Langham, who registers as a more urban/equally urbane Alan Rickman, leads a superlative ensemble of players inhabiting a dysfunctional family both outlandish and familiar whose lives take a bizarre, headline-grabbing turn after a stranger (Colin Hurley) strolls onto their property. Peppered throughout with documentary-style testimonials and hindsight commentary on the events that unfold, as well as some priceless life coaching sessions (Simon Amstell) sure to spook anyone seeking a therapist anytime soon. An absolute winner.